Claudio Monteverdi is one of the hidden giants of music history. In May, the Italian late-Renaissance composer, born in 1567, would have been 450 years old, which gives an opportunity to look at an often forgotten genius through the jazz prism. 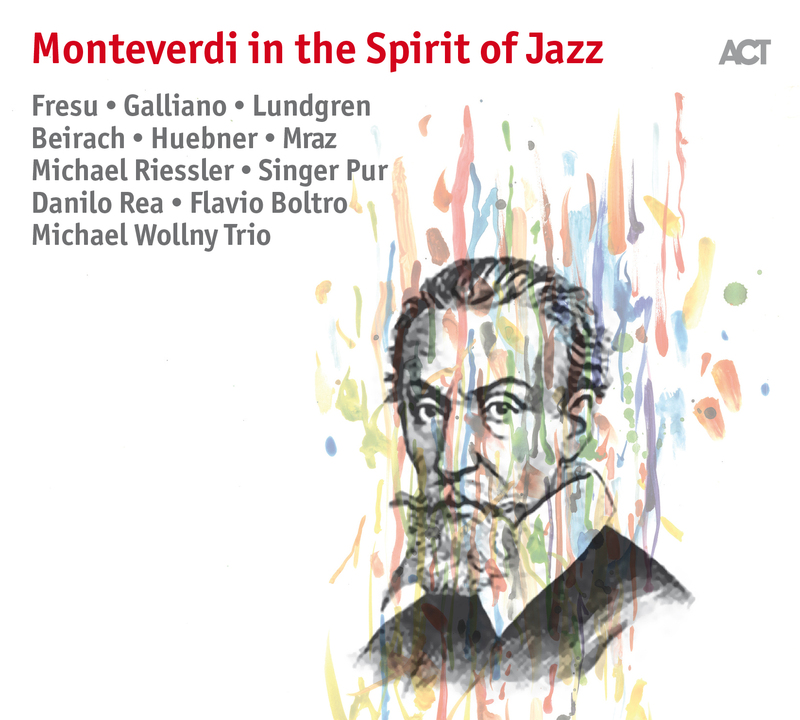 Five tracks from Richie Beirach’s album “Round about Monteverdi” form the album’s connective tissue. The Michael Wollny Trio set the old master powerfully in the modern jazz context. Whether the language is pure classicism, Nordic sound, Italian lyricism or European folk, the sheer interpretative variety proves the point: Monteverdi still has a lot to offer us.